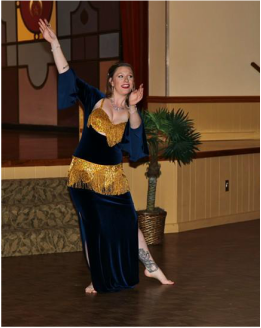 ​Add something special to your event with a belly dance performance! 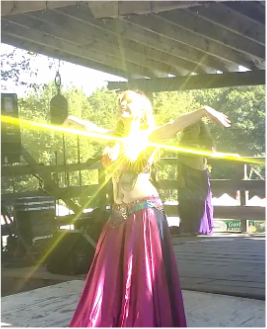 Aralia is happy to attend events in Western Massachusetts to share her love of belly dance. Aralia might just be the perfect addition to your birthday, bachelorette party, or bridal shower. If you would like a belly dancer for your wedding, Aralia is happy to discuss if she might be the right fit. Her favorite performances are ones where the audience gets up and dances with her. ​Interested? Send an e-mail to start the conversation.